Cleaning picture frames? A pro tells you why you should never use Windex on the glass. You love displaying prints and photos, but do you know the right way to clean decorative frames and the glass inside them? Jennifer Ickes, head registrar for the New Orleans Museum of Art, sure does. Over the course of her 20 years at NOMA, she’s cleaned her fair share of them. She passes along these insider tips for cleaning like a museum pro. Glass fronts are often coated to prevent glare and protect against UV light. Unless you’re a framing professional, you probably can't tell if glass has coating just by looking at it. Since ammonia-based glass cleaners (like regular Windex) can damage these coatings, play it safe and clean all glass fronts as if they were coated. Remove the artwork from the wall and place it on a flat surface to clean. Lightly spray a ammonia-free glass cleaner on a microfiber cloth (regular or made-for-glass). But never spray directly onto the glass as it could leak under the edge of the frame and damage the photo or artwork. Gently wipe the glass in a circular motion, making sure to get into the corners. 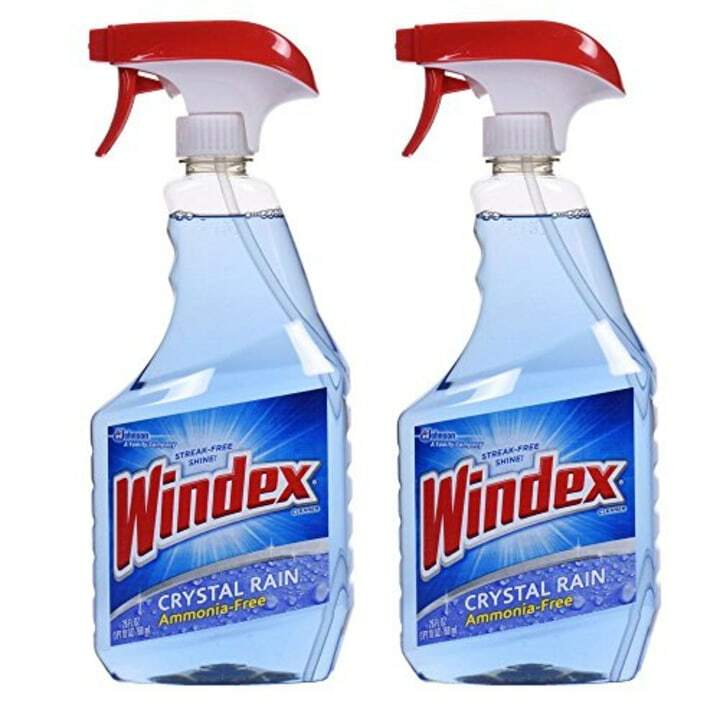 This version of Windex is ammonia-free, meaning it won't strip the class coating. 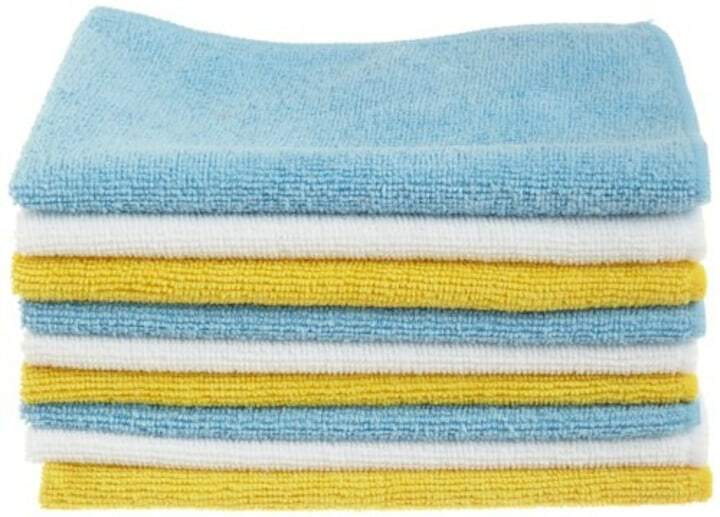 These best-selling microfiber cloths can be used for picture frames as well as all over the home for a variety of cleaning projects. Unlike other cloths, these are specifically made to be gentle on glass and mirrors. Apply a small amount of Novus cleaner to a microfiber cloth. Don’t use too much — a little goes a long way. Apply cleaner to the acrylic front in circular motions, making sure to get into the corners. Buff with a clean microfiber cloth. 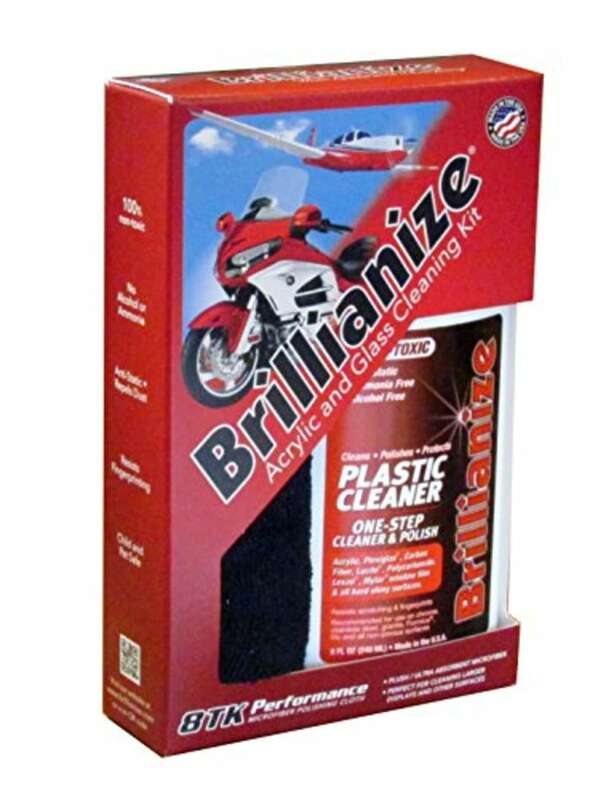 Ickes recommends this for cleaning hard plastic or acrylic frames. It doesn’t scratch and it leaves a shine that resists fogging and fingerprints, repels dust and eliminates static, she said. 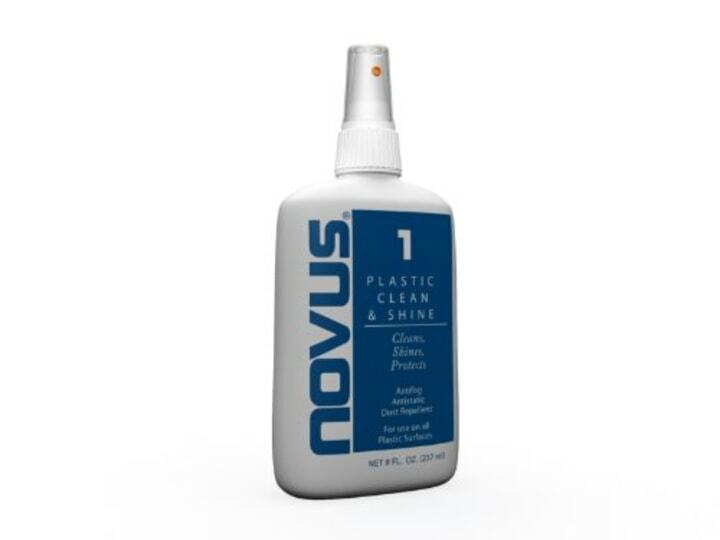 Note: Novus also makes scratch removers for acrylic. If you use it, Ickes advises that you do not reuse the same cloths to clean acrylic or glass later on. Debris does not wash out of the cloths completely and leftover bits may scratch surfaces. Repurpose these cloths for less delicate cleaning chores. Alcohol- and ammonia-free, this formula is safe for acrylic fronts and frames. 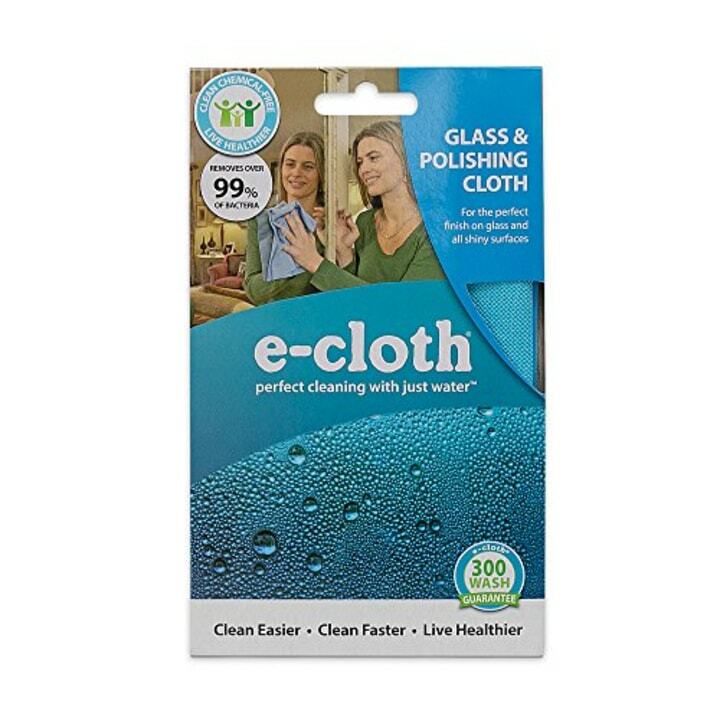 Apply according to directions using a clean, made-for-glass microfiber cloth. 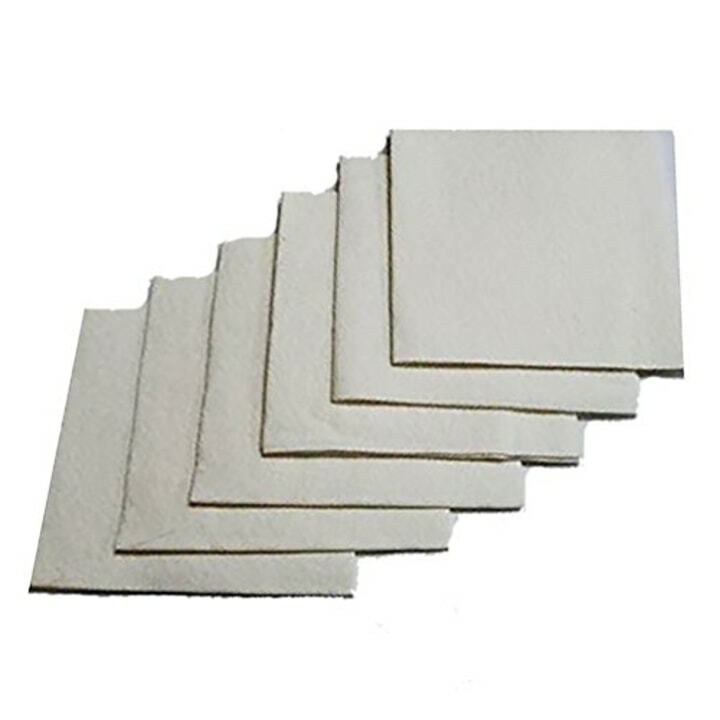 Made for cleaning acrylic, plastic and glass, these disposable cloths eliminate the risk of scratches from leftover abrasive particles in reusable cloths. For relatively modern frames (not antiques), Ickes recommends dusting with a dry microfiber cloth. For stubborn spots, slightly dampen with water, then clean. Older, antique frames or ornate wooden frames (especially those with plaster/wood embellishments) are fragile and should be dusted using a soft, fine-bristle brush (like a makeup brush). When dusting such frames at NOMA, Ickes does not allow the brush to touch the frame. Instead, she rapidly moves the brush over each area “creating air” that lifts and removes dust. This keeps bristles from snagging bits of decorative plaster or wood. Look for fading, yellowing or changing colors on the picture/artwork. These indicate either improper framing (in which case, replace the mat with acid-free components) or overexposure to sunlight (move the print to a less sunny area and/or switch to UV-filtered acrylic or glass glazing). Are hooks and wires secure? When replacing wire, look for vinyl-coated options. They're less likely to cut you as you're working. Make sure protective paper backing on wood frames is not in contact with the print/photo. Acid from the paper can cause damage. Also, if there are gaps or tears, have the paper backing replaced. The print/photo should not extend beyond the mat or touch the wood, since it's acidic. Has the artwork shifted out of place? If so, have it remounted. Are mats archival? Are spacers in good condition? Both keep glazing from coming in direct contact with the artwork. If they are missing, dried out or cracked, have them replaced. Do frame corners fit? Are screws tight? Is the frame solid and strong? If not, be sure to fix. This article was originally published on Sept. 11, 2017.